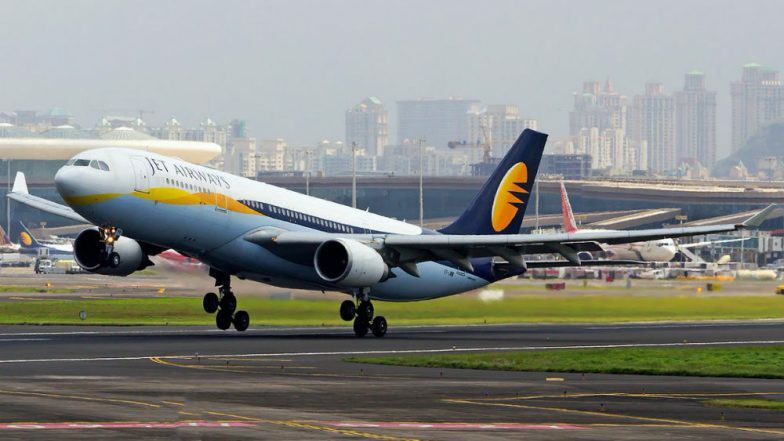 New Delhi/Mumbai, April 16: Troubled Jet Airways' board will meet on Tuesday to chalk out future course of action after the airline failed to get emergency funding from lenders on Monday. Awaiting outcome of lenders' meet with the government, the cash-starved airline has extended cancellation of international flights till April 18 (Thursday). On Friday, it suspended all international operations till April 15 (Monday). Jet Airways Stops Forward Booking for East-Bound International Sector.